Aladdin Records was a post-World War II United States record label, with headquarters in Hollywood, California. 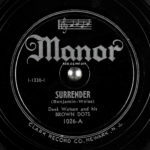 The label was founded in 1945 by brothers Eddie, Leo, and Ira Mesner and was originally called Philo Records, before changing to its better-known name in April 1946. 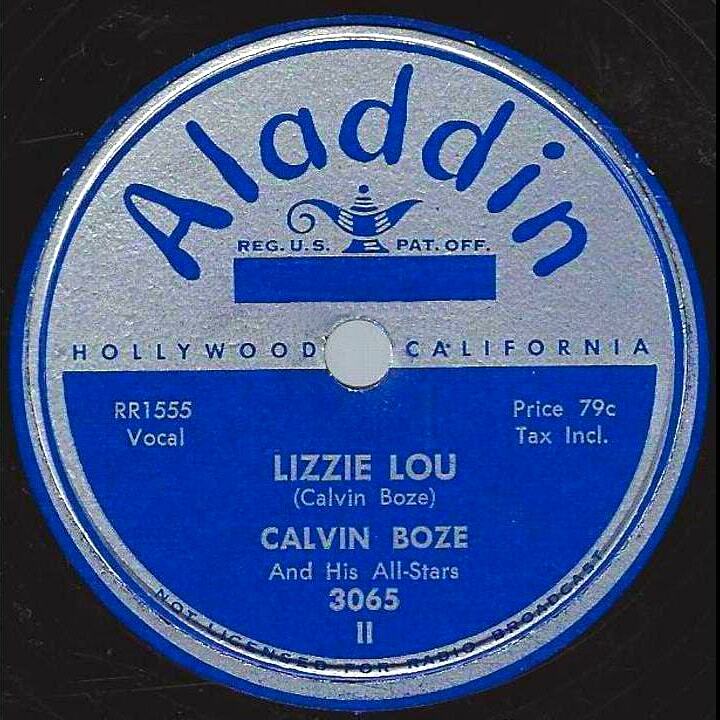 Aladdin was known for its wealth of recordings of rhythm & blues and early rock & roll music; it also recorded some jazz sessions. Some of these were issued on the company's short-lived Jazz West imprint. 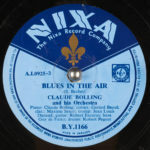 In addition to Los Angeles, many Aladdin recordings were done in New Orleans, Louisiana, by Cosimo Matassa. 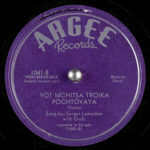 The label was sold to Lew Chudd's Imperial Records in 1961 and is today owned by Capitol Records.